Does your Organization need legal counseling and assistance? 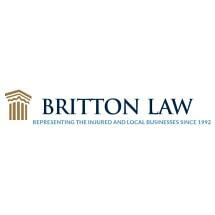 Call Britton Law, P.A. today for straight forward legal advice. 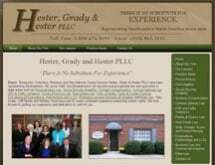 Need an attorney in Eastover, North Carolina? 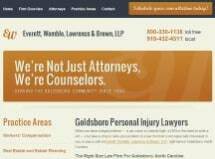 Use the contact form on the profiles to connect with an Eastover, North Carolina attorney for legal advice.